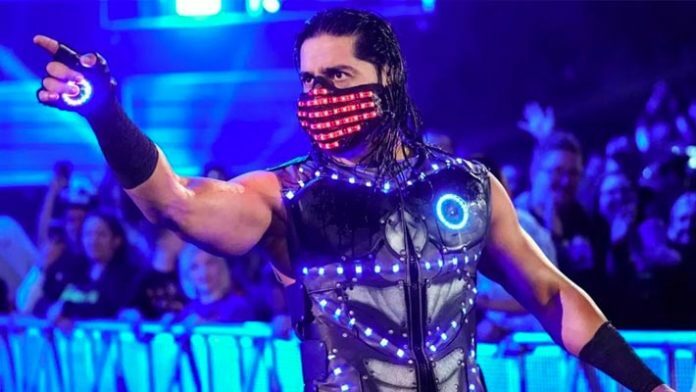 Mustafa Ali made waves since making his debut on the main roster and was headed to the Elimination Chamber event for his first shot at the WWE Championship. He was unfortunately sidelined from the show match due to recently suffering a concussion. The Chamber match was going to be a major milestone in Ali’s eventful yet short stint on the main roster. Kofi Kingston replaced him in the event and even got close to winning the title. After a short hiatus, it looked like Ali was recovering and close to a return as recently he was teasing a return to action on Twitter. He finally stepped in the ring with Daniel Bryan for the WWE Championship at a live event Saturday night in Minneapolis, MN. The high-flyer was unable to capture the championship in the end and Bryan emerged the victor. This however is good news as it will be interesting to see how Ali’s story goes on from here on the main roster and if we will see him return on the higher card again.